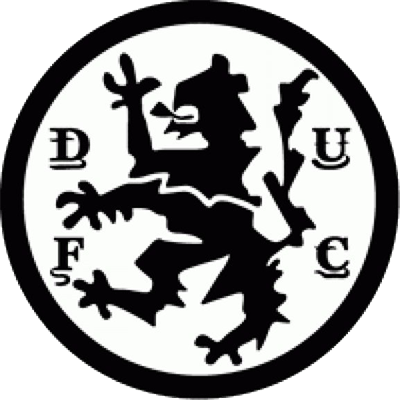 United's second rescheduled fixture from the enforced winter shutdown saw a midweek visit to Broomfield, as United looked to make ground on 3rd placed Rangers, 3 points above the Terrors. Manager Jim McLean made two changes, with Iain Phillip replacing Derek Murray, and new signing Malcolm Robertson swapping places with Graeme Payne on the bench. After just two minutes bottom side Airdrie took the lead. Phillip failed to clear a long through ball, which then caught out keeper Hamish McAlpine. Airdrie's young striker Jim McDonagh reacted first to push the ball into the empty net. It took united along time to recover, but in the 24th minute Eamonn Bannon ran along the edge of the penalty area, wheeled and hit a tremendous drive that cannoned off the post. Jim Flood then missed an chance for Airdrie from six yards out before McAlpine saved a drive from McDonagh. Airdrie hustled United throughout a tough first half and probably deserved their lead at half-time. 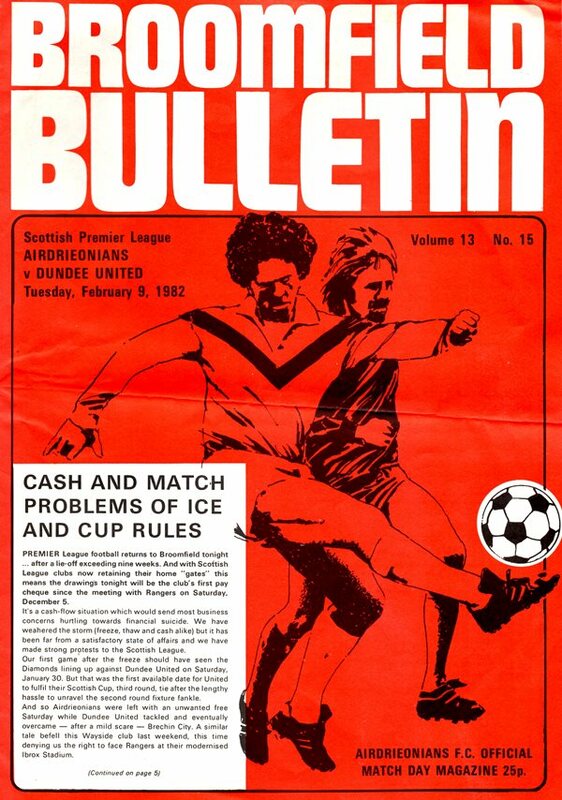 United made a substitution at the interval with John Holt replacing Phillip, and the pattern of the game changed with United pinning Airdrie back for long spells. George Anderson was booked for a foul on Davie Dodds in the 65th minute, and seconds later Richard Gough was sent clear by Bannon, only to see his effort saved by Aridrie keeper John Martin. Clark was booked for dissent in 72 minutes, and Robertson made way for Payne as United pressed. 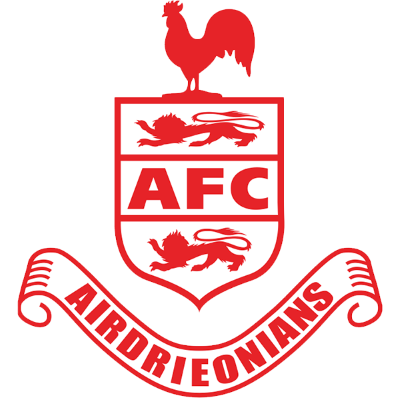 Norrie Anderson became the third player to be booked, and Airdrie grabbed their all important second goal with seven minutes left. Brian McKeown met Willie McGuire's corner to bullet past McAlpine, and Airdrie lifted themselves off the bottom of the table.